Just beyond the bustle of Bridport Street in Albert Park, and only a couple of blocks from the beach, is The Petty Officer. 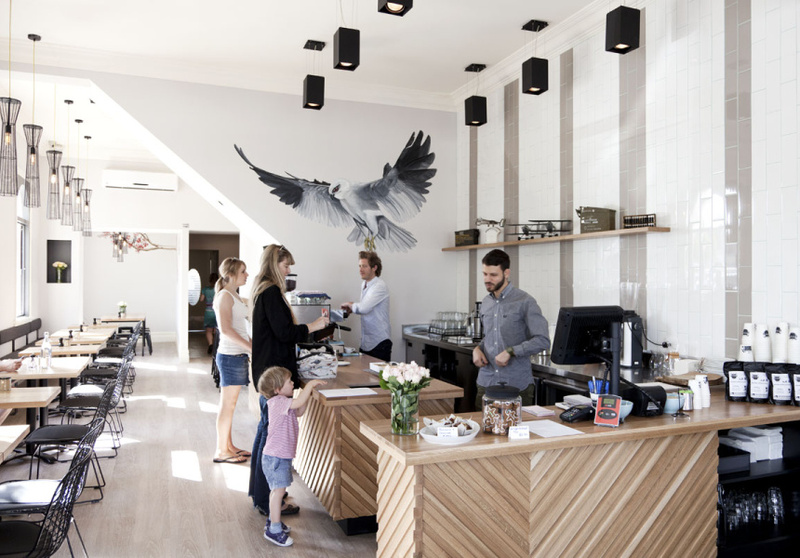 Housed in a beautiful north-facing, light-filled space, The Petty Officer is one of the suburb’s first new-wave cafes offering specialty coffee and a tasty breakfast and lunch menu to boot. Espresso coffee is the main game, but there are filter options too. A breakfast menu is available all day. Think corn and zucchini fritters with a bloody Mary salsa; buttermilk pancakes with baked apple ice cream, smoked maple syrup and cheddar; an avocado smash; and classic baked eggs. For lunch, soft baguettes can be filled with pulled pork, beef short ribs or lamb shoulder. 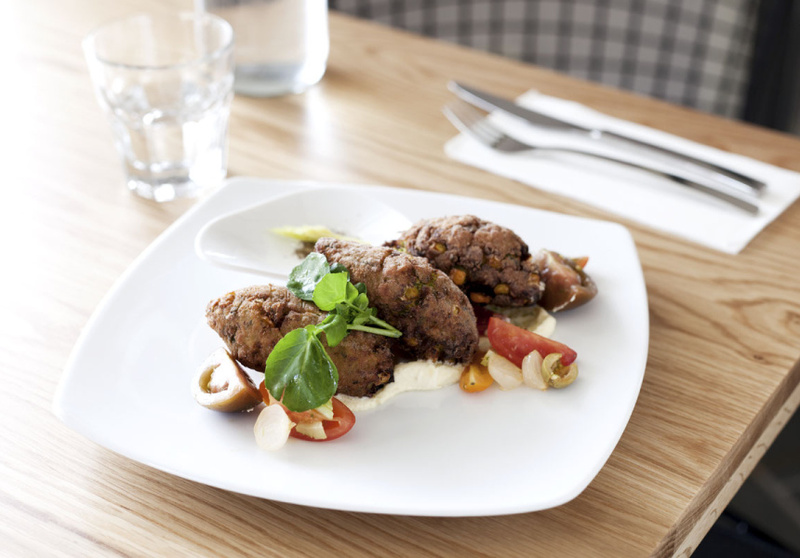 There’s also a Wagyu beef burger, semolina-dusted calamari, a grain salad and house-crumbed chicken schnitzel. 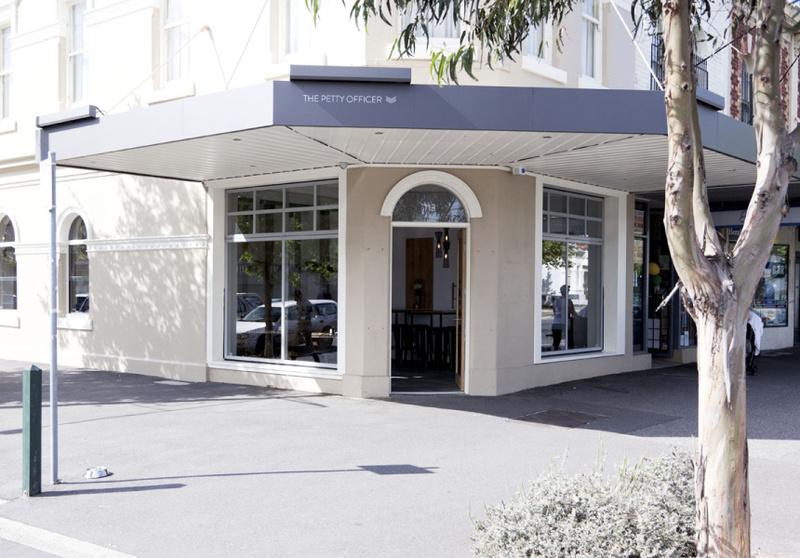 The Petty Officer, which takes its name from a navy rank, reinvigorates what was a rather sleepy corner of Albert Park. It's a no-brainer for a summer brunch spot.